Nestle India said its net sales went up to Rs 9,159 crore in 2016 as against Rs 8,123 crore in 2015. 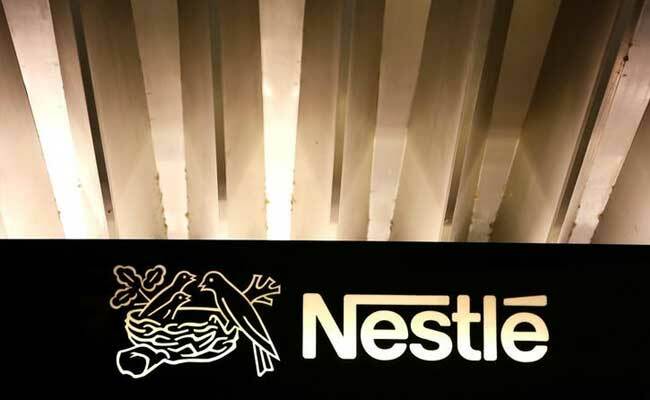 Mumbai: Nestle India is exploring ways to bring some products from its 2,000 global brands to the country and also reduce dependency on a single brand, a top company official has said. "We have 2,000 brands globally and we will be exploring ways to bring some of them to this market," Nestle India chairman and managing director Suresh Narayanan said in the company's annual report. 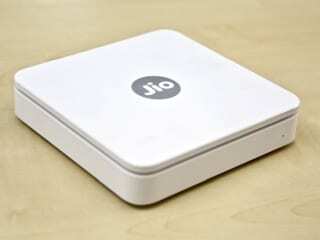 "We are also looking at reducing the dependency on a single brand by ensuring all categories contribute to the overall growth," Mr Narayanan said. With emphasis on innovation and renovation backed by research and development, last year, the focus was on re-energising the existing brands, launching new brands and getting into new categories. The strong and unrelenting efforts across all parts of the organisation led to an unprecedented over 30 new products and variant launches across almost all categories in a short span of time, he said. In the coming years, Nestle hopes to be part of the consumer journey through life, by enhancing the nutrition credentials of its many brands, fortifying those that are relevant and addressing in a small yet significant way the health issues facing the society, he added. Mr Narayanan said 2016 was challenging, at the same time exciting one, but was also satisfactory. Nestle is a large and respected food and beverages company globally and is very proud of the over 100 years of heritage in this country. "The year 2016 will always remain a very important in our history as we bounced back to business after the Maggi noodles incident. But the trust in our brand Maggi noodles enabled us to quickly regain leadership position with 60 per cent market share," he said. The company said that its net sales went up to Rs 9,159 crore in 2016 as against Rs 8,123 crore in 2015. Net sales increased by 12.8 per cent on a base impacted by Maggi noodles issue. Net domestic sales increased by 13.5 per cent and export sales increased by 3.5 per cent. Nestle India is strengthening its milk products and nutrition portfolio along with expanding coffee and beverages portfolio in the domestic market. It is also looking at more offerings in the chocolate and confectionery portfolio. Despite the pressures in the external environment in 2016, the exports division leveraged the company's diversified portfolio contributing to the total revenue. Maggi noodles were welcomed back by shoppers while confectionery opened doors to export to eight markets in West Asia and Ghana, the company said. Though instant tea remained flat, instant coffee registered growth on account of increase in exports to Romania and Bangladesh. 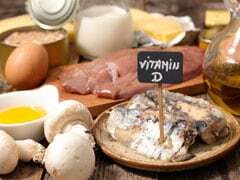 Infant nutrition exports also showed good growth, the company said. After setting up its first factory in 1961 at Moga in Punjab, Nestle has eight factories across the country, at present.